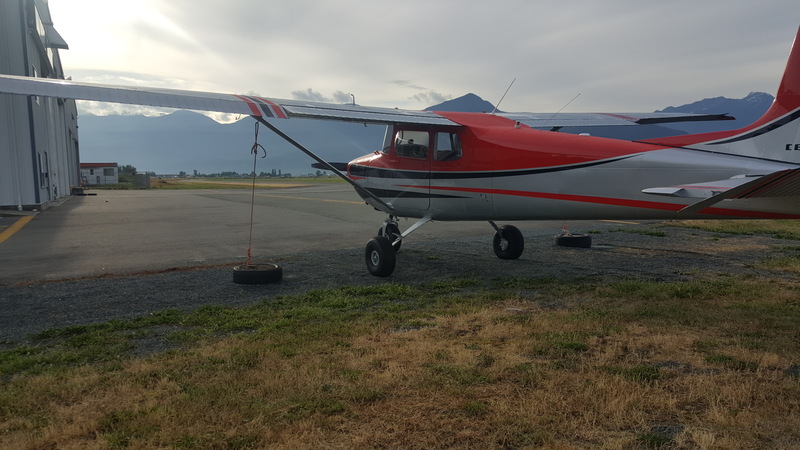 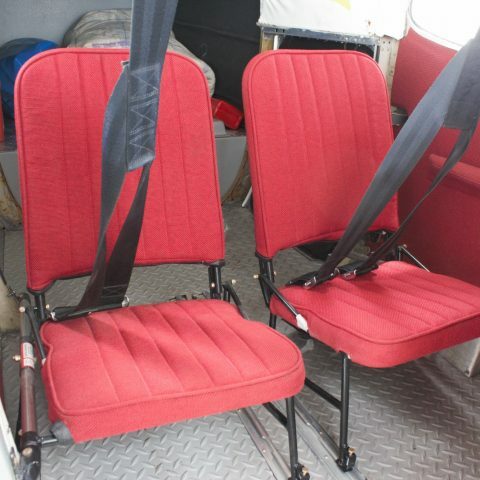 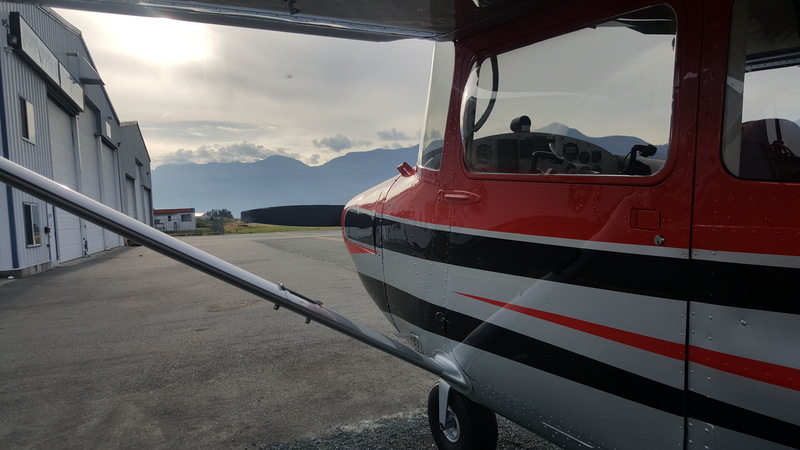 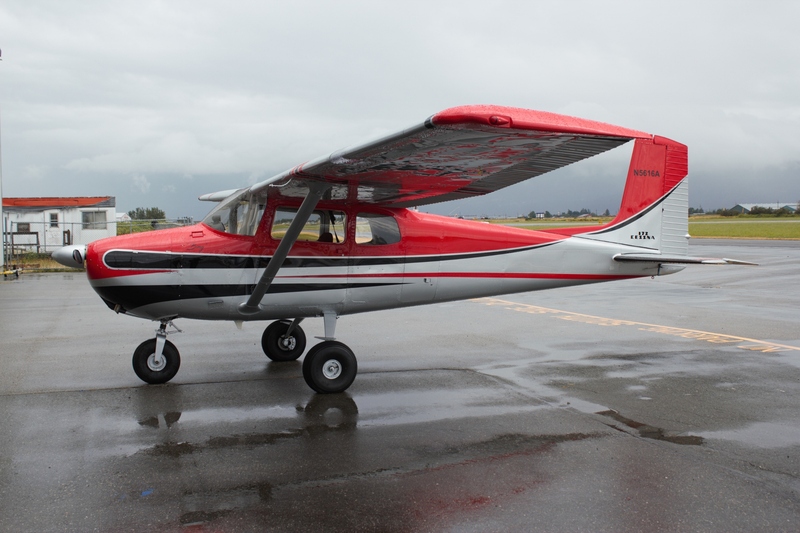 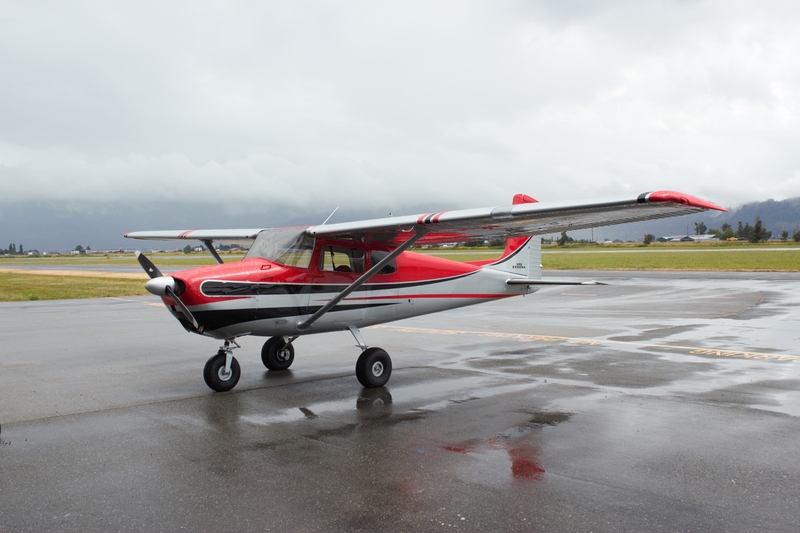 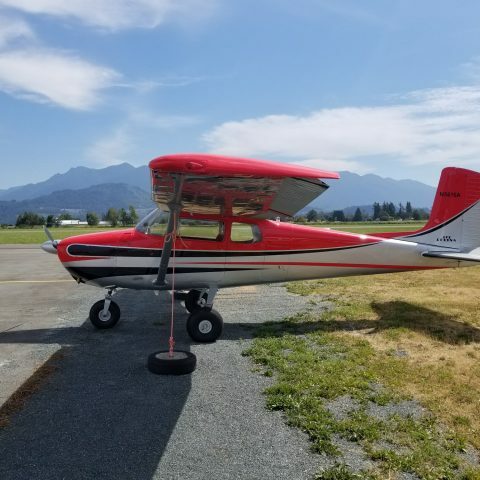 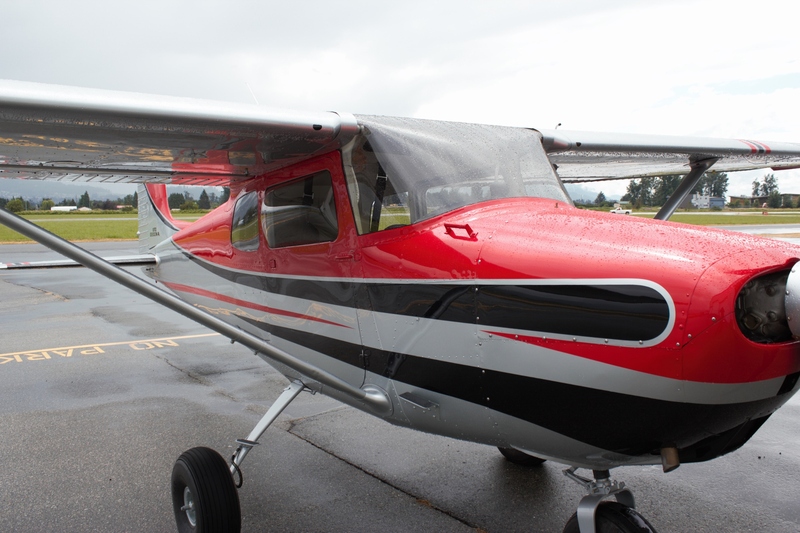 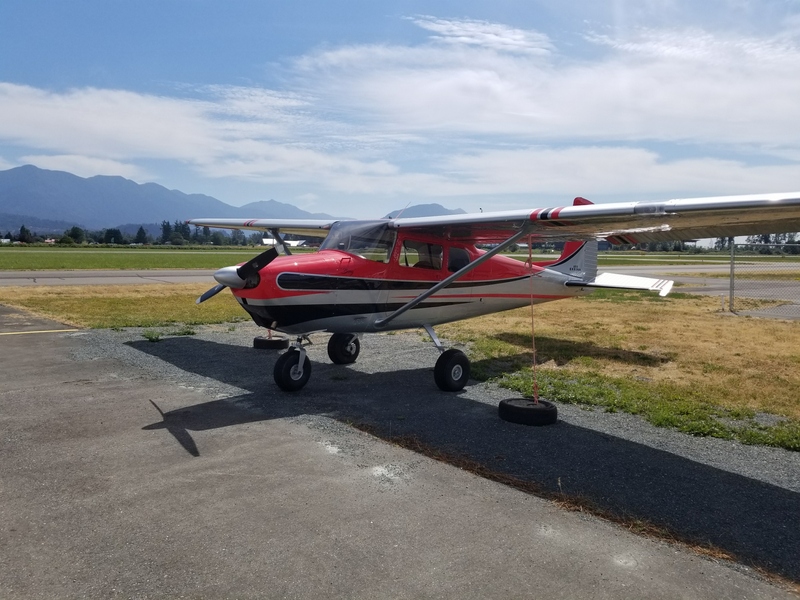 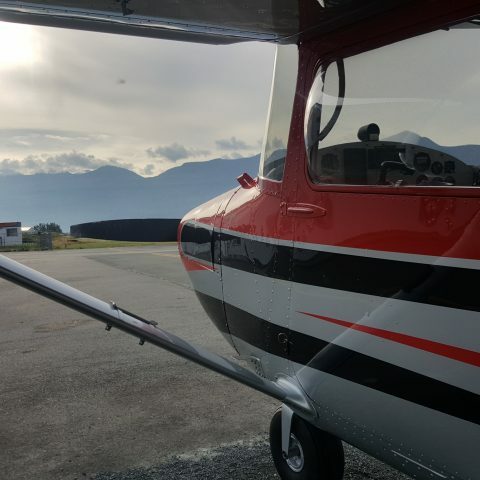 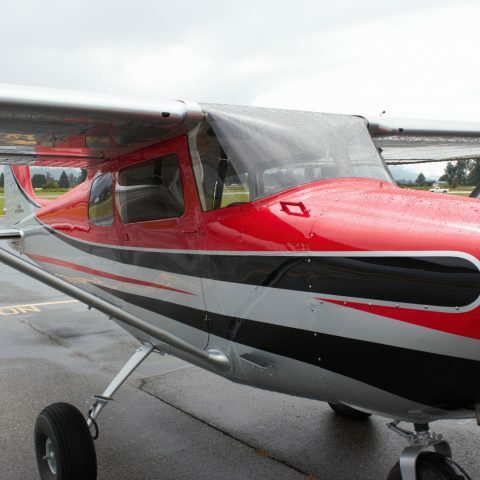 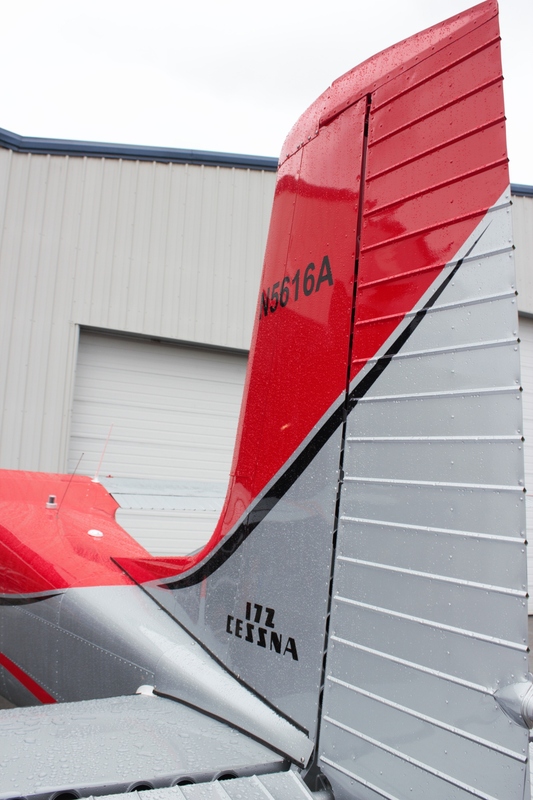 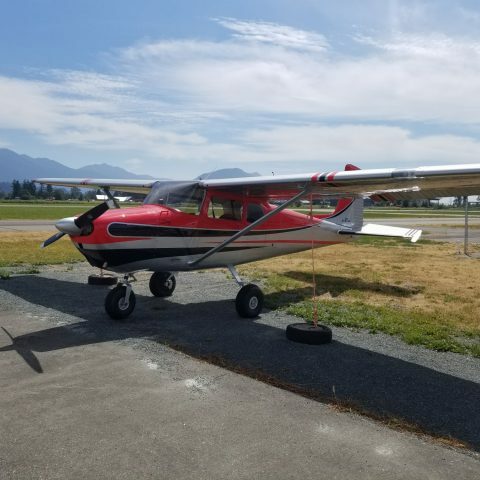 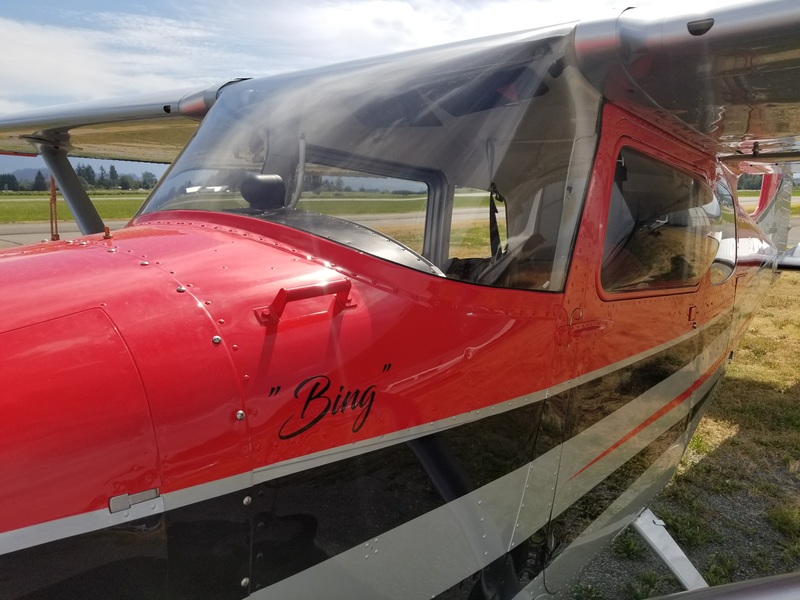 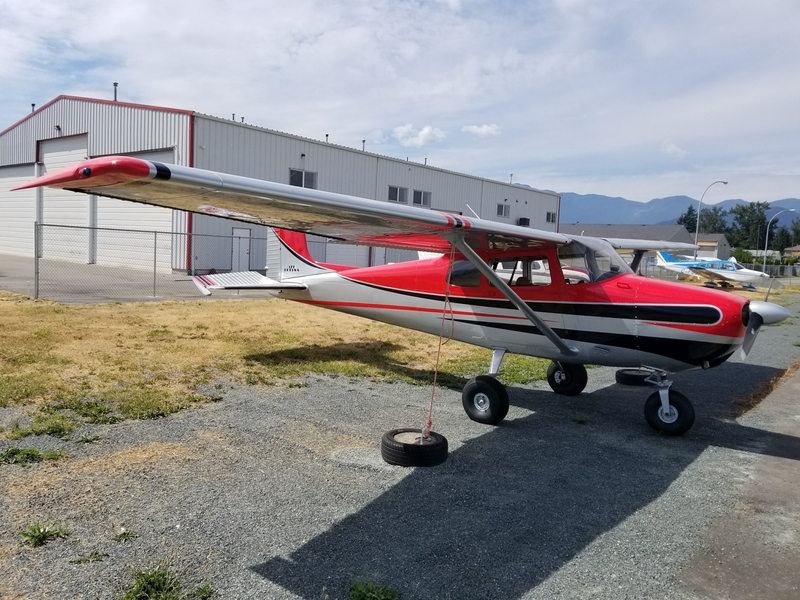 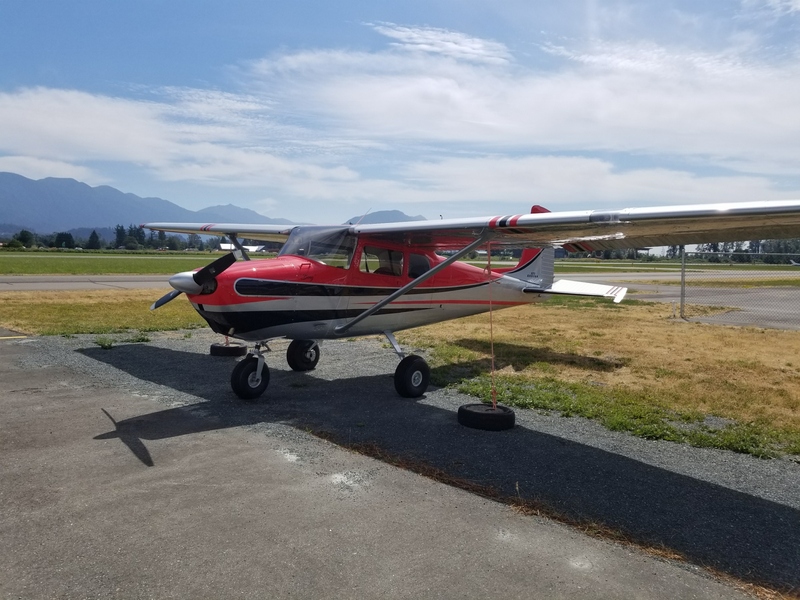 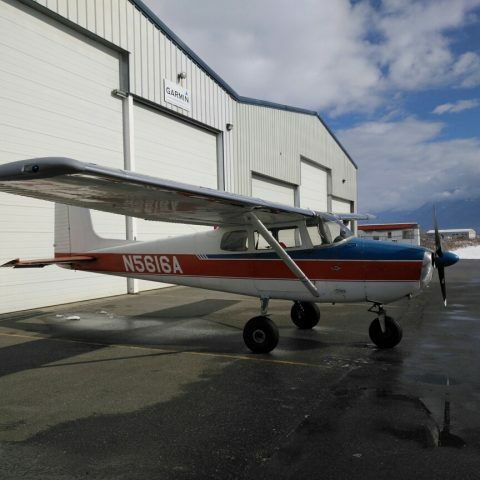 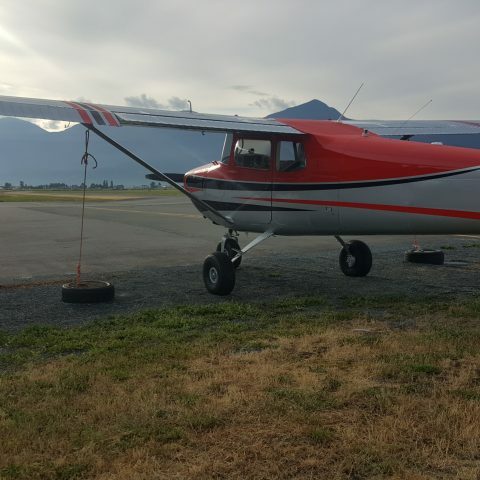 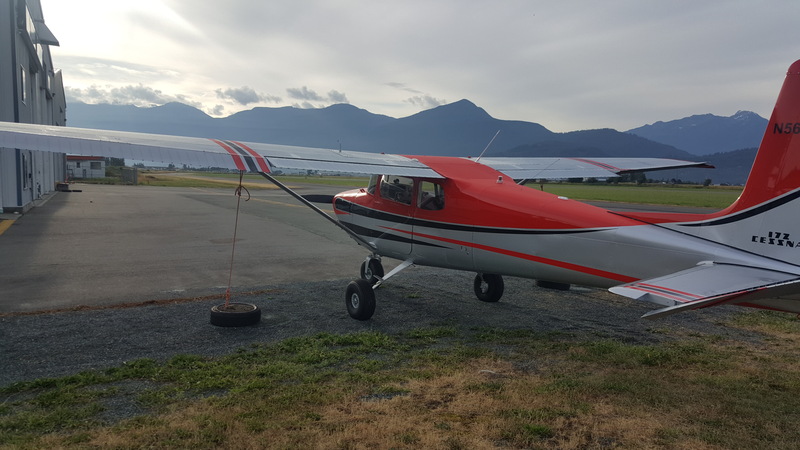 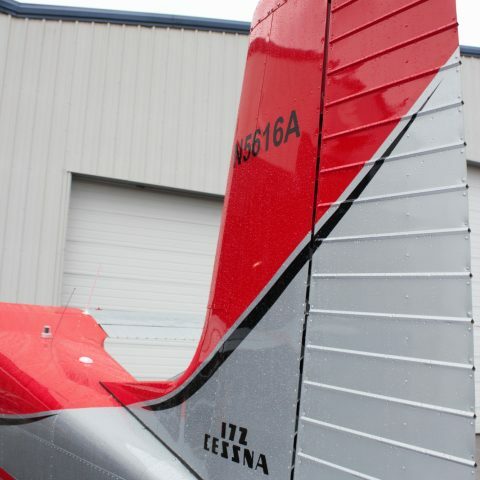 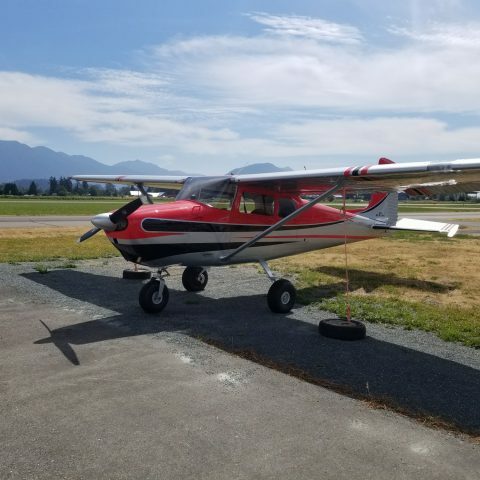 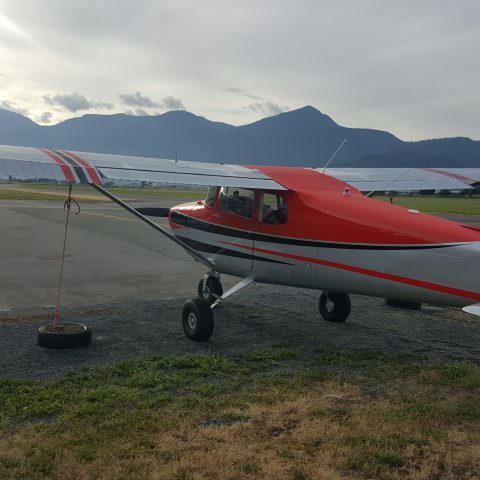 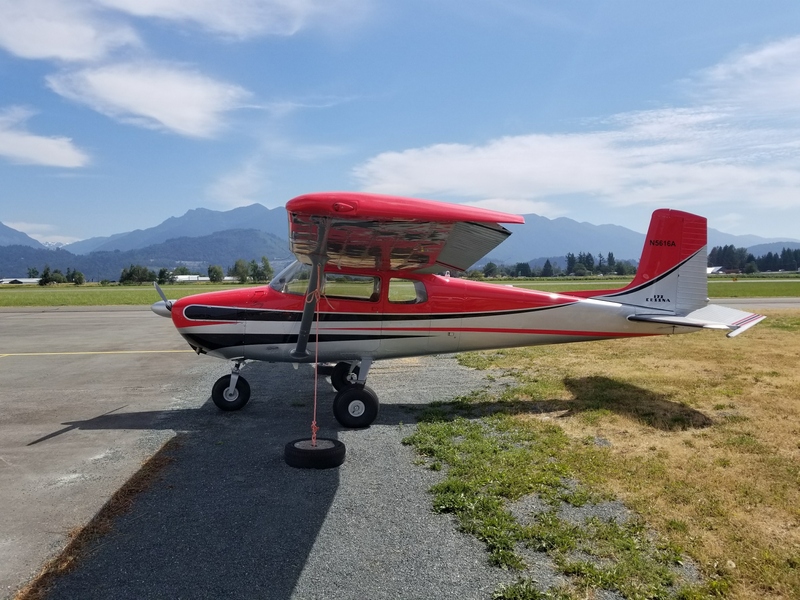 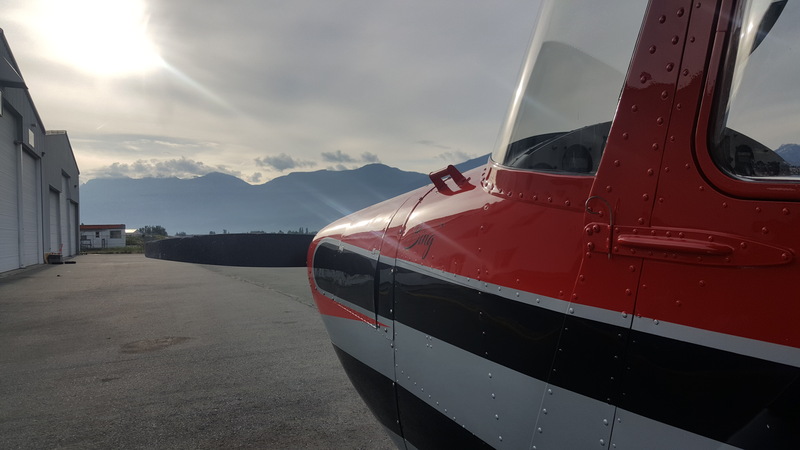 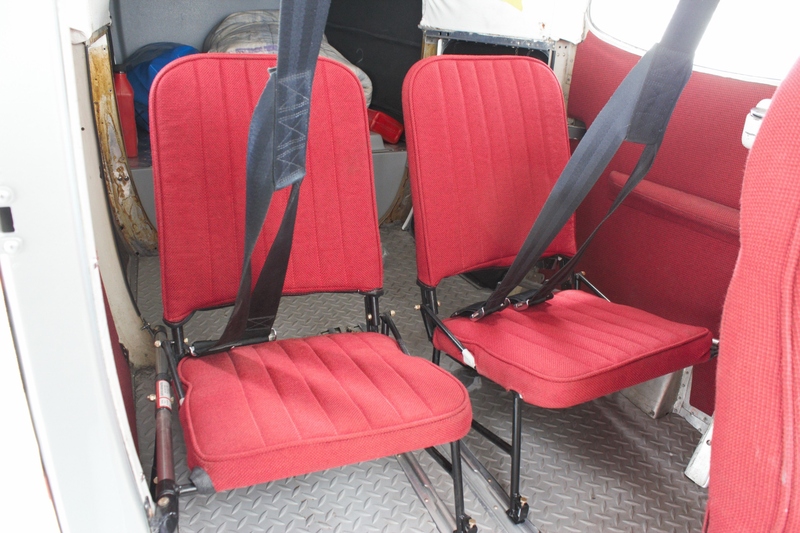 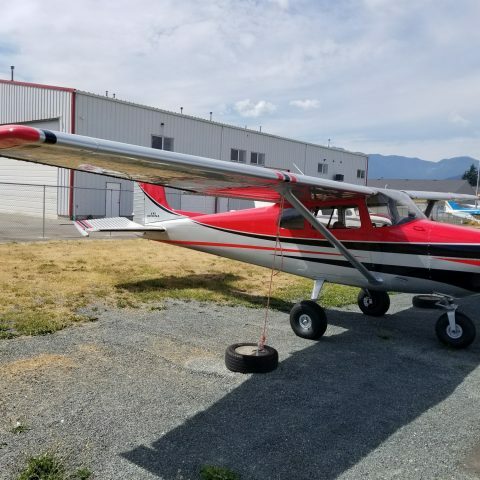 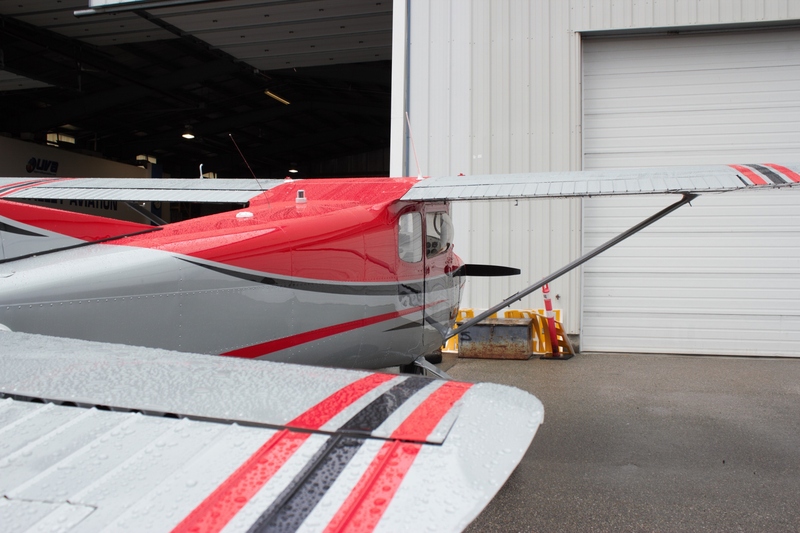 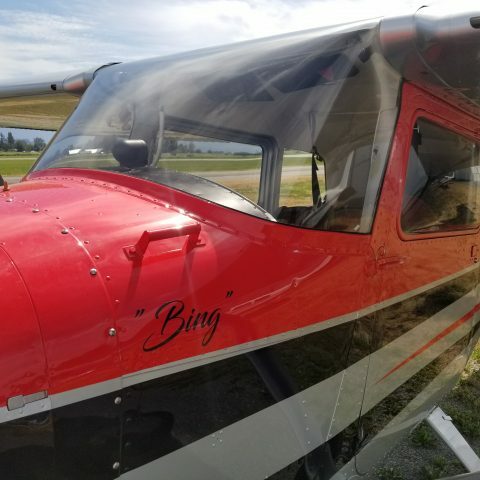 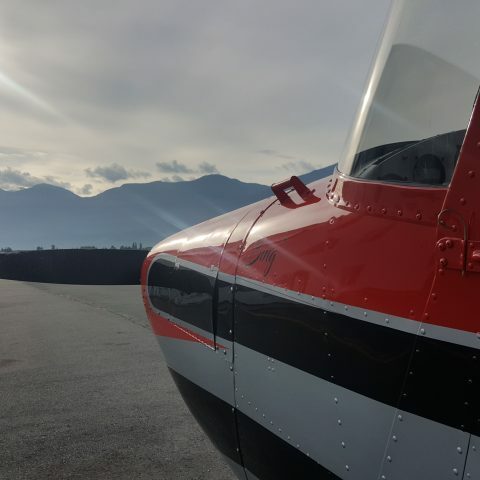 This beautiful little 1956 Cessna 172 Early Model Paint Interior and Repairs job came to us from one of our long time Alaskan clients who has outfitted it into a high performance, rugged bush machine. 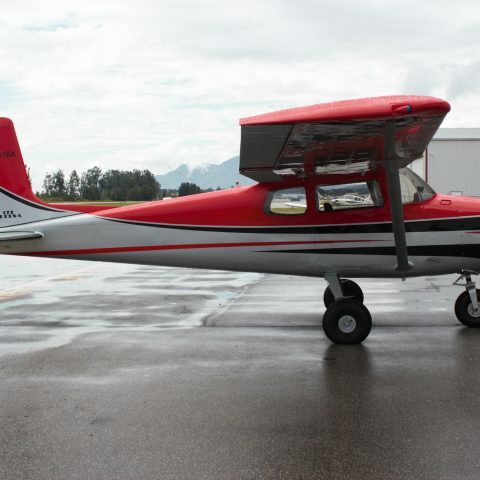 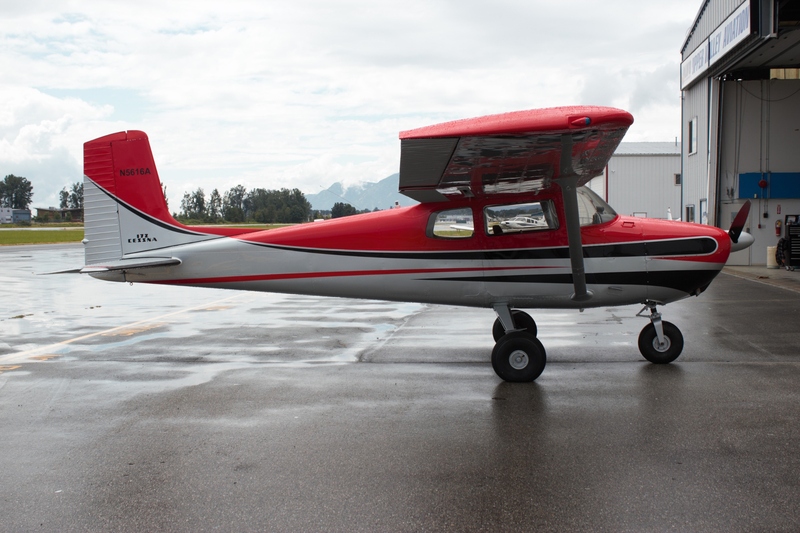 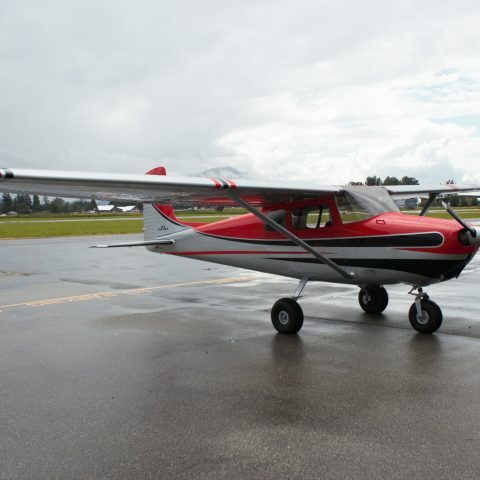 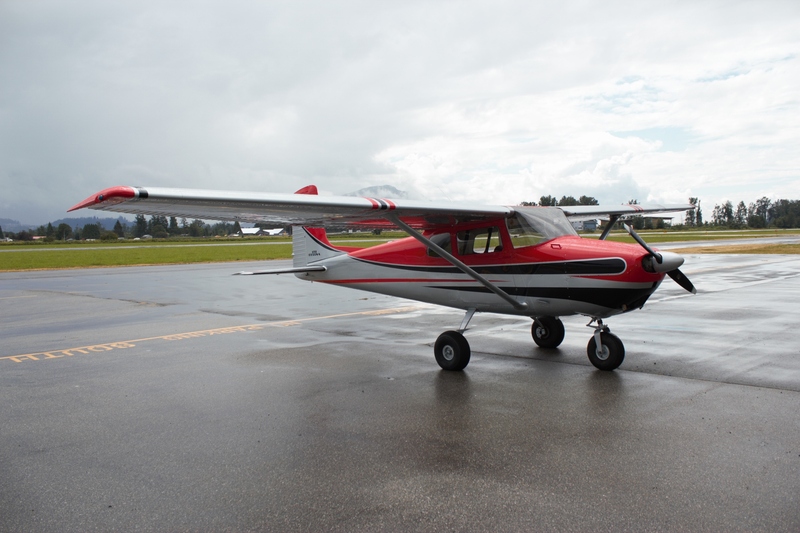 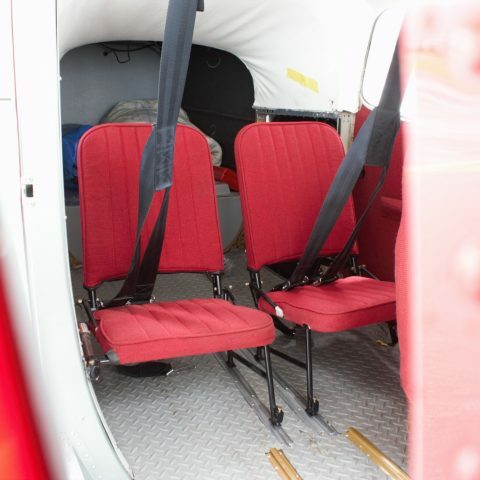 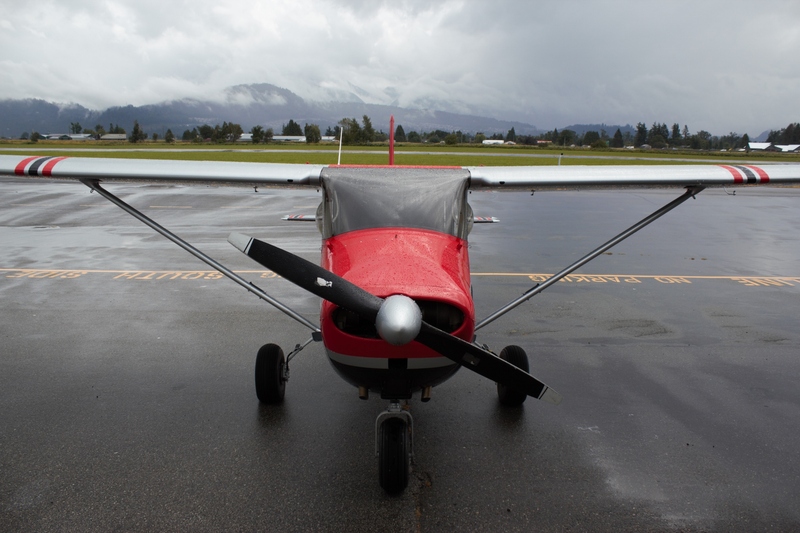 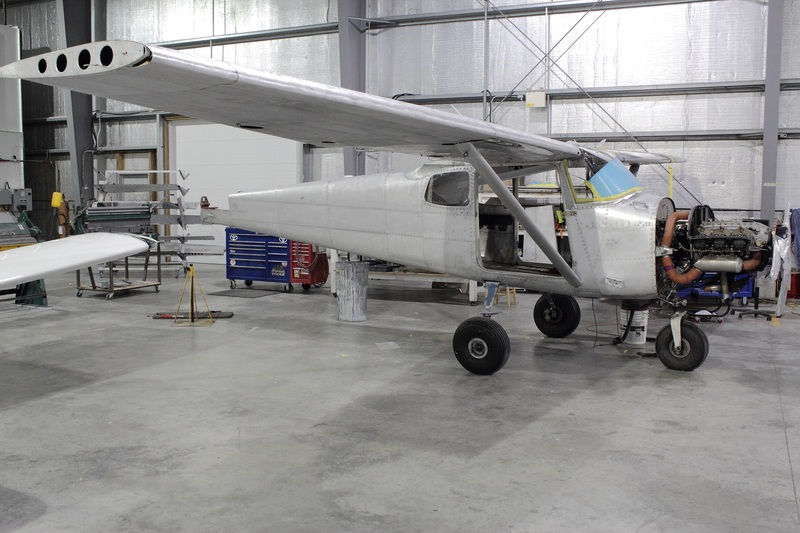 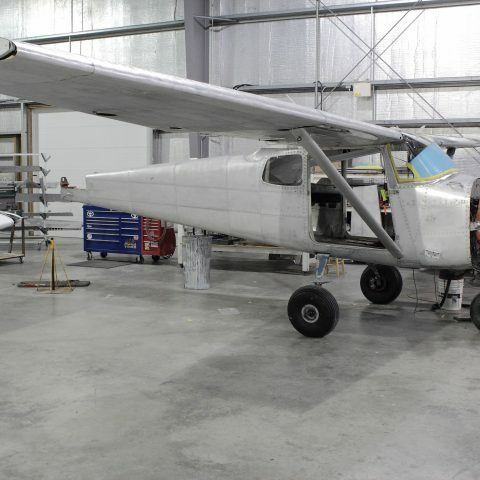 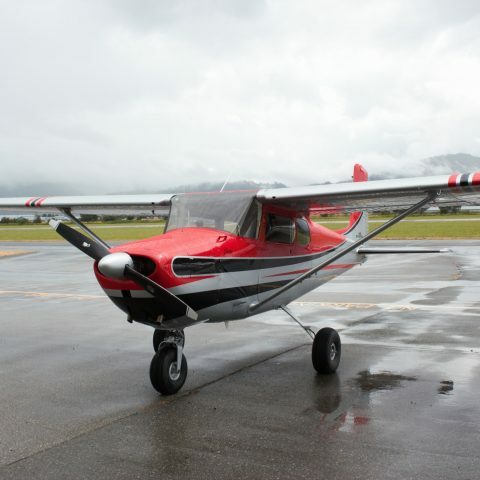 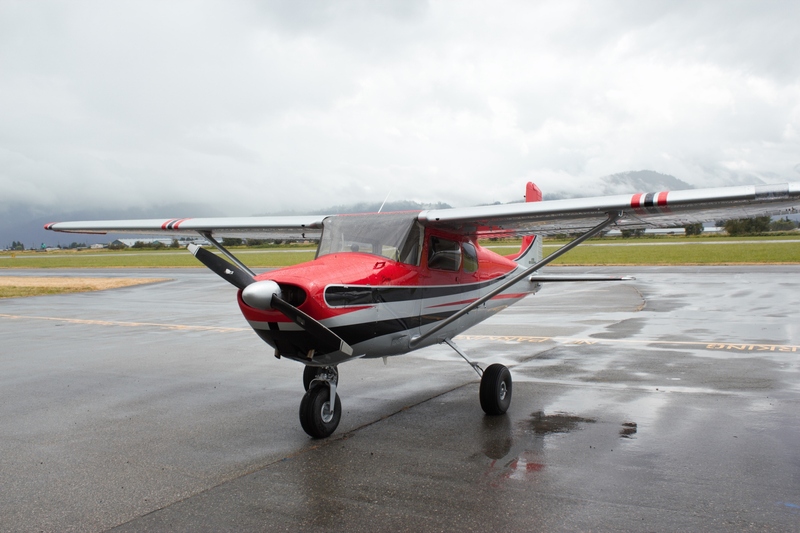 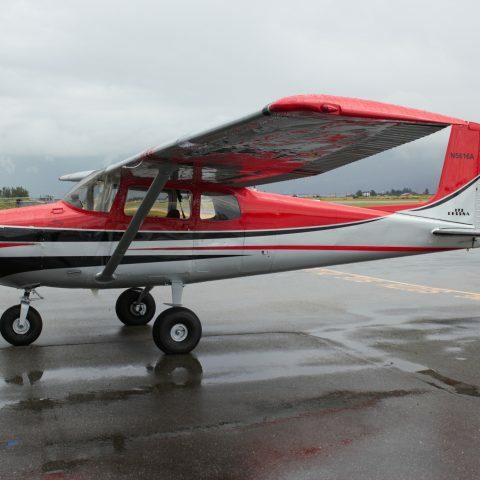 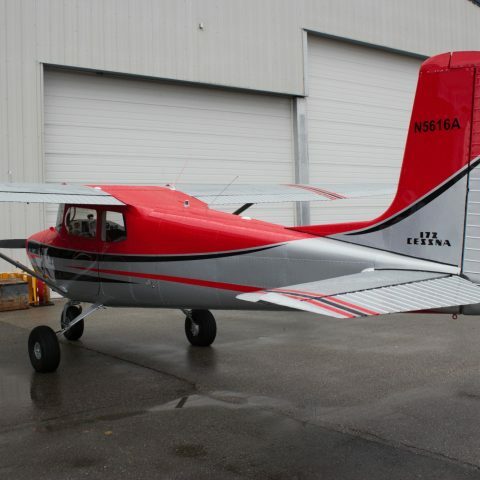 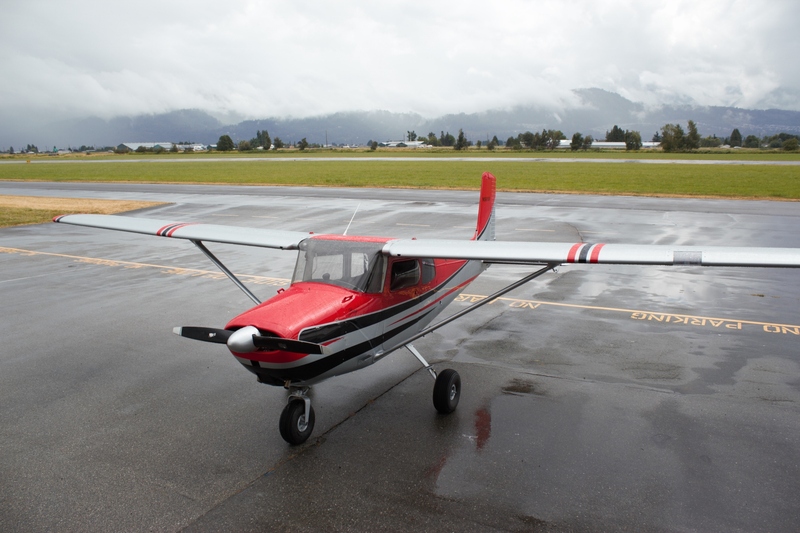 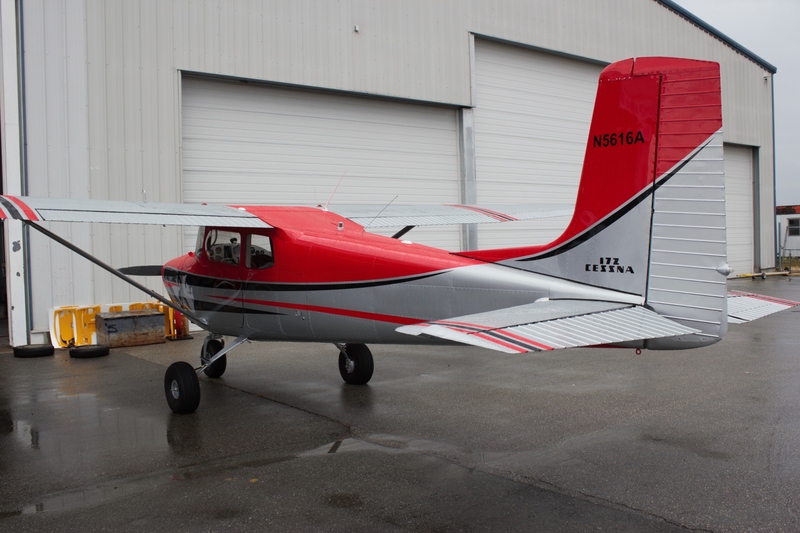 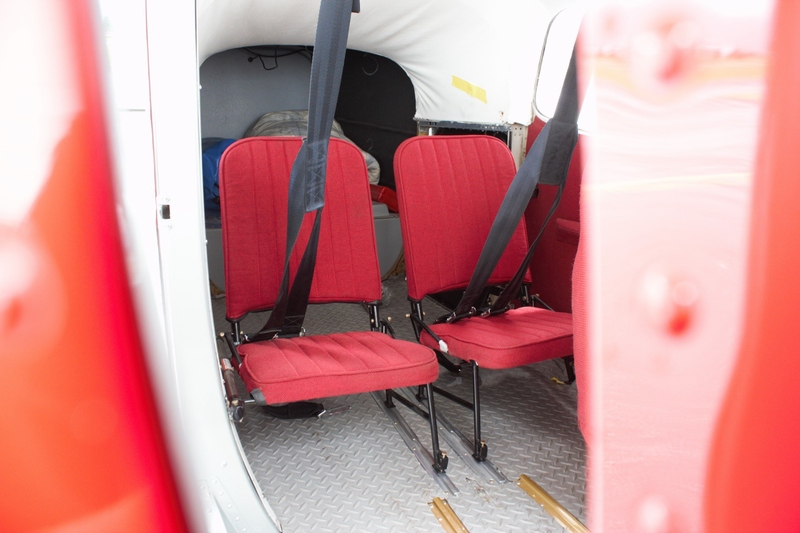 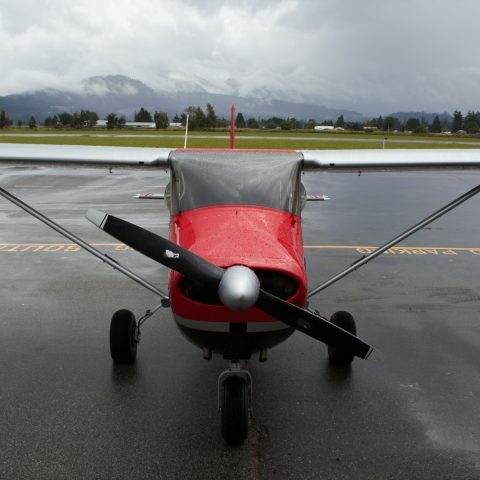 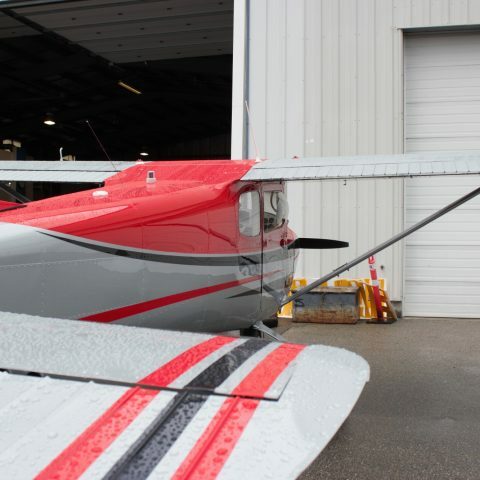 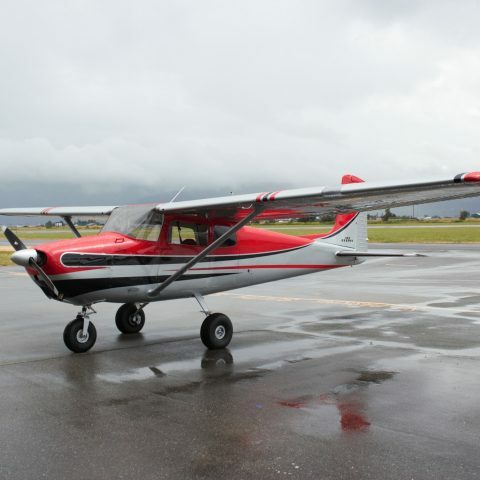 The plane has the large tundra tires, a 180hp engine, STOL kit and VGs. 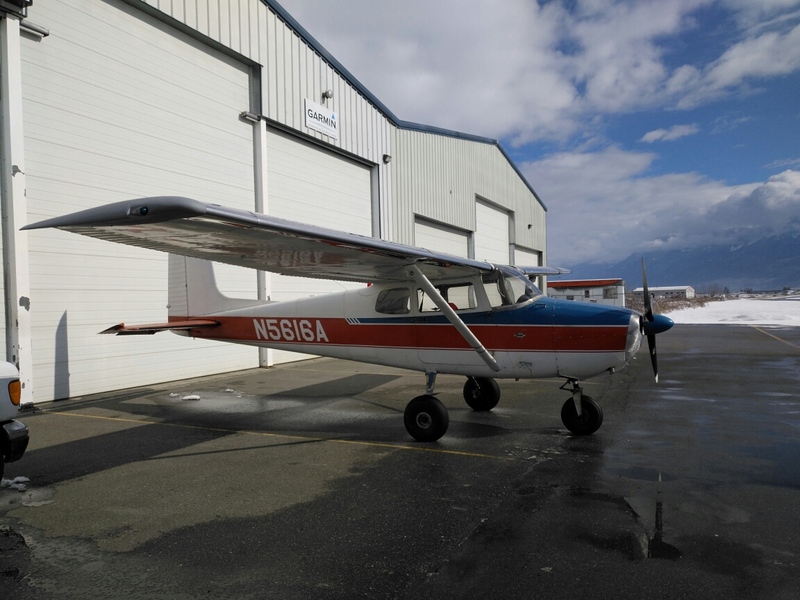 Along with an extremely smart paint job and some interior improvements this is another successful, unique aircraft completed at UVA. 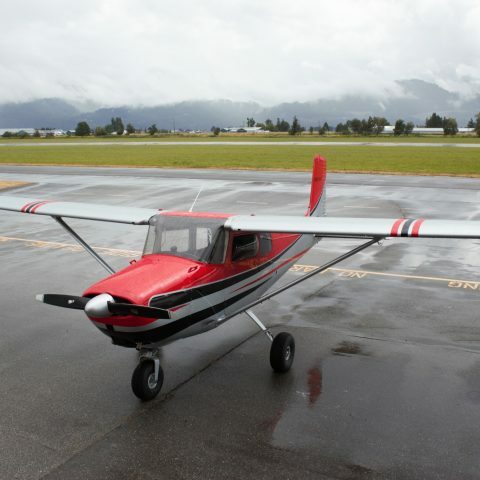 © COPYRIGHT UPPER VALLEY AVIATION LTD.